If you’re searching for a dentist anywhere besides Alaska, head to our homepage click here. We thought that the best way to teach you more about Alaskan dentists was to look at the state as a whole. Here is what we found. Alaska is actually considered average when compared to national statistics. They are above average in certain categories and below average in others. So, what are the categories that we really look at for something like this? Typically there are three major categories we like to look at. However, for Alaska we thought it would be best if we were thorough so we looked at some extra categories. Statistics don’t lie and as you can see there is nothing to really to cheer for above. Alaska definitely has some wins with regards to “being over the national average.” However, they also have some losses. That is how we came up with our “average” rating for Alaska. Oh, but we are just scratching the surface when it comes to statistics. The next section should really peak your interest. It’s interesting, Alaska is a very large state and yet there are a small state at the same time. Currently, the population of Alaska is just about 700,000. For a state of it’s size that is extremely underwhelming. Nevertheless, you may be interested to know that the population in Alaska has been on the rise since 1980 and if trends hold it will keep on rising. While the population trends are interesting we are trying to inform you about a specific part of Alaska, it’s dental insurance. Alaska is just above the national average with regards to uninsured people at 18% (the national average is 16%.) This means that about 130,000 people remain uninsured. When you look at the statistics and realize that there are only 700,000 people inhabiting the state that is a little scary. 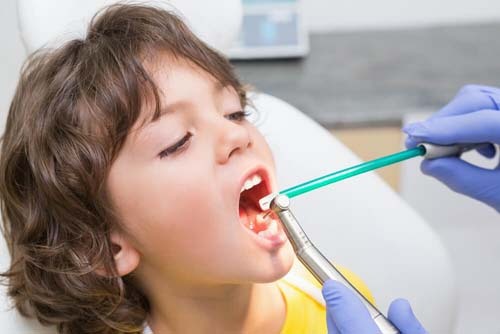 Dental insurance has many benefits, namely it will save you a lot of money if you run into any dental issues. It doesn’t take a genius to realize that going to the dentist is going to cost you a lot more if you don’t have insurance. Now, the real burning question here is how much will insurance cost you in Alaska? Well, we can help you out there. We have performed our own independent research and are pleased to announce that we have some very interesting findings. For one person to apply for an insurance plan it will cost them $21-$62 a month. Need Help Finding A 24 Hour Dentist? Alaska is a BIG state. It’s even bigger than Texas. However, Alaska falls into the bottom 10 states when it comes to the sheer number of dentists found within their borders. Therefore, some people will have trouble finding a dentist close by. 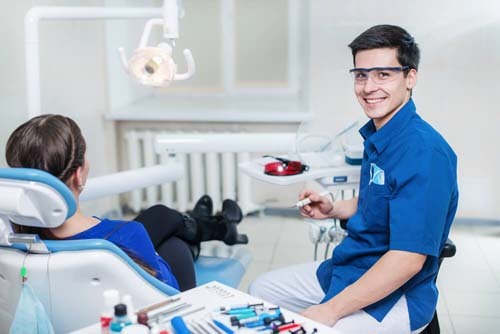 However, with that being said we don’t subscribe to excuses like “the dentist is too far away.” If you have an emergency or just simply want to find a new dentist we have compiled a list of cities in Alaska that you can use to find a dentist close by. 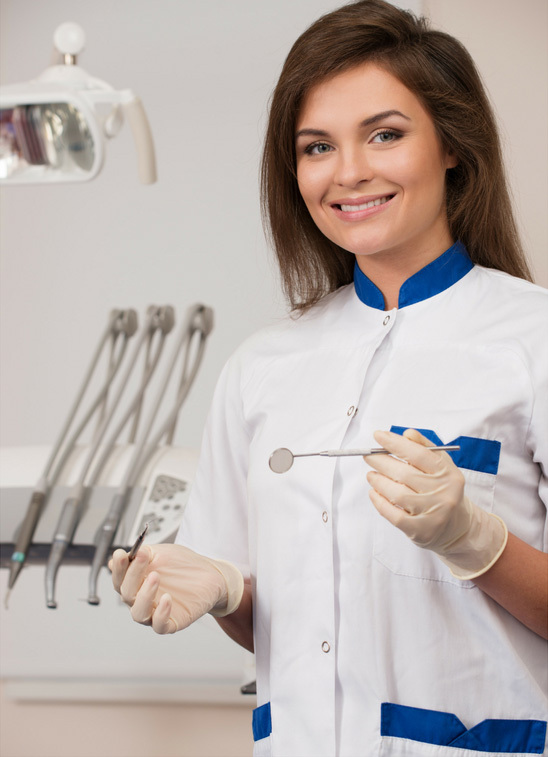 Get An Emergency Dental Appointment in Alaska Fast! Click to Call.